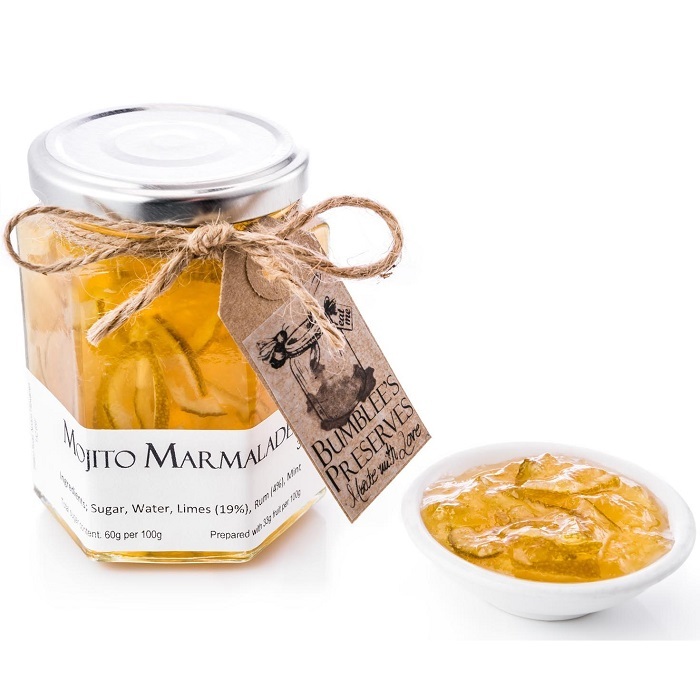 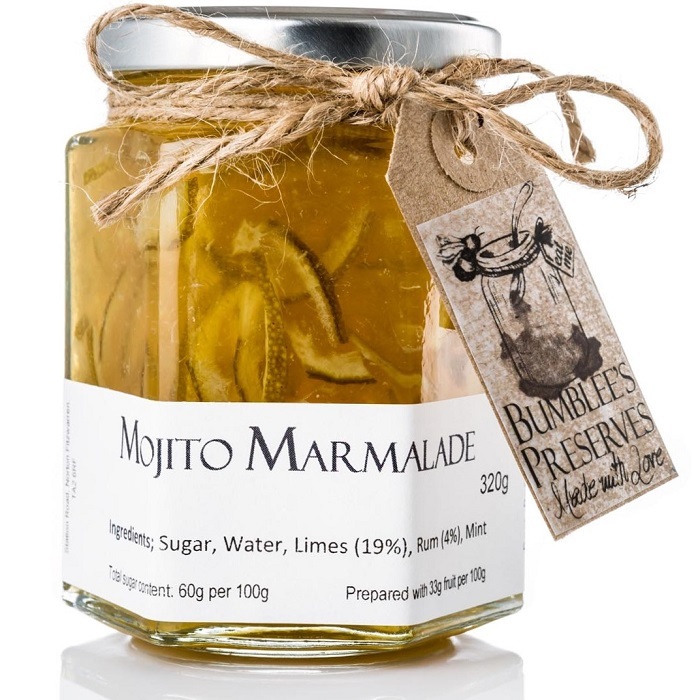 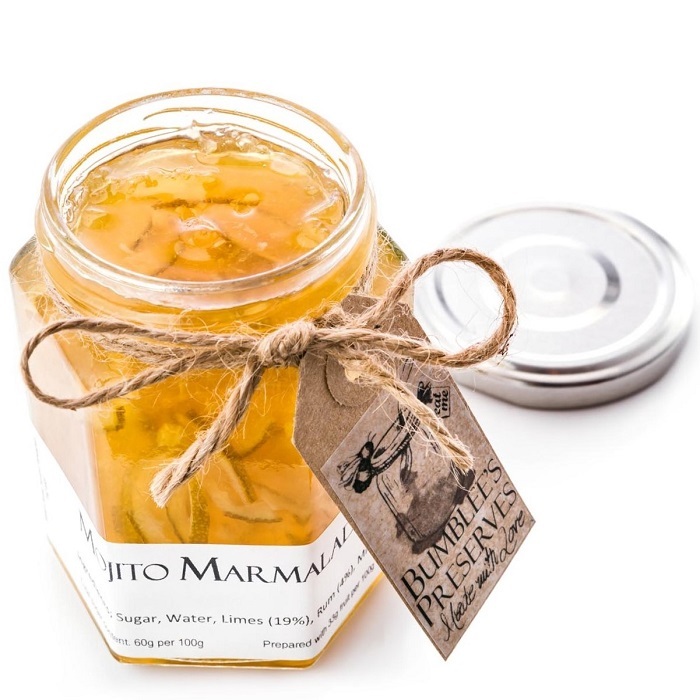 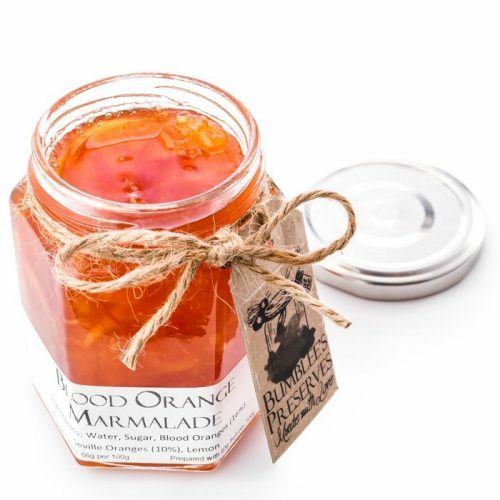 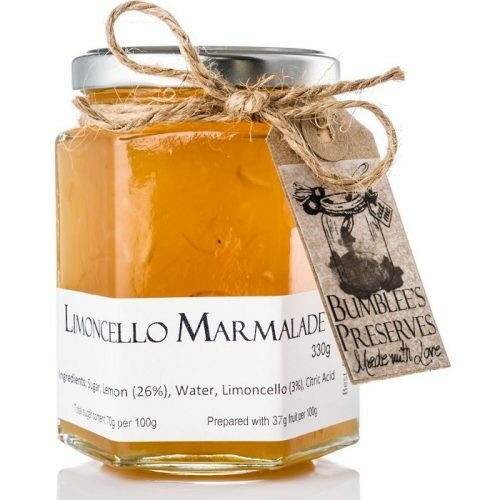 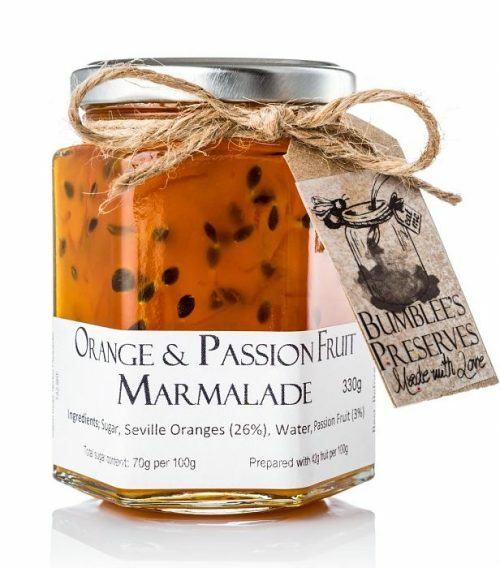 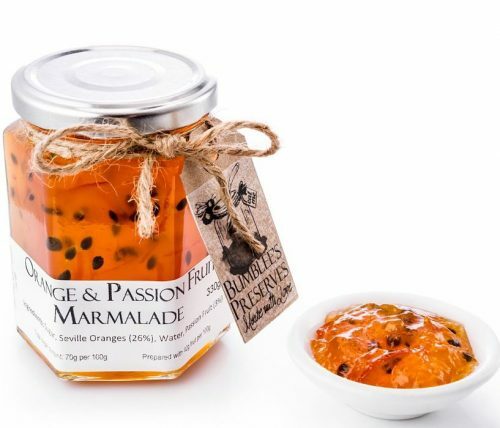 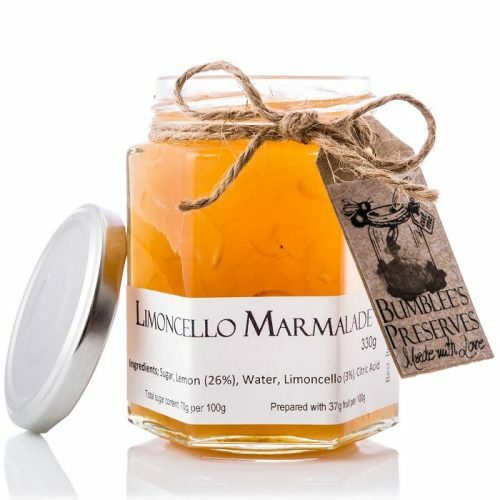 A Lime base Marmalade with White Rum & Mint; very refreshing tangy marmalade. 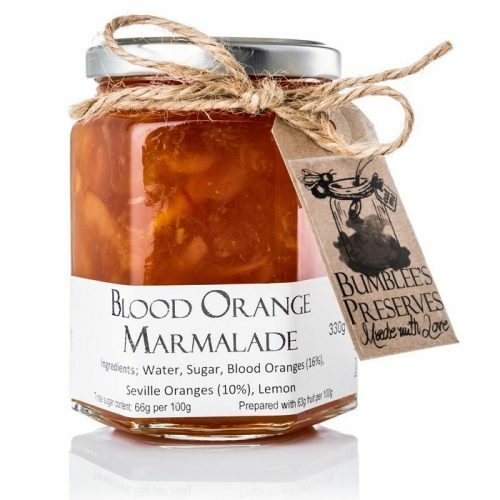 Another one of my booze marmalade creations. 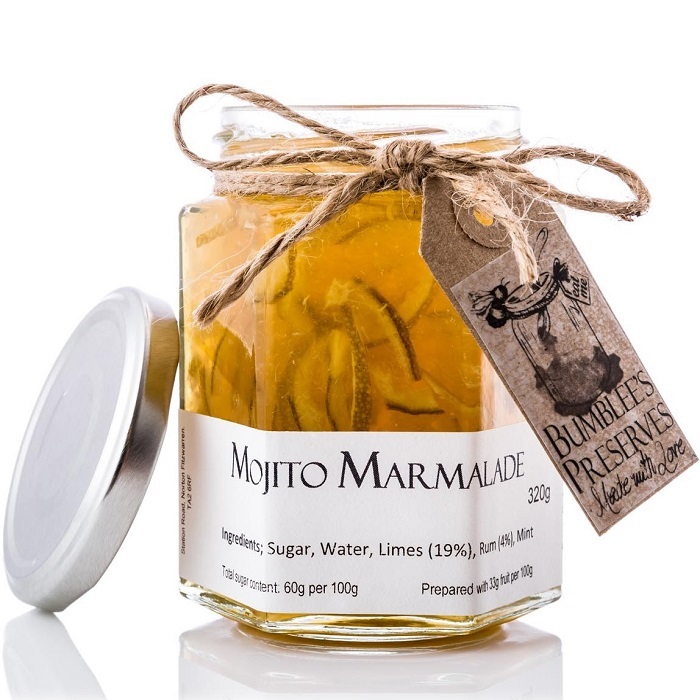 This time a Lime base with White Rum & Mint; very refreshing tangy marmalade.